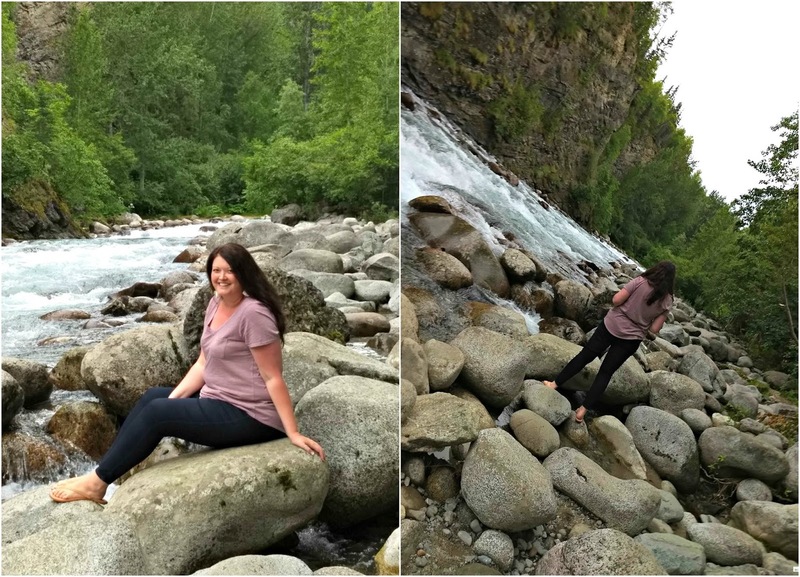 Friends, I am so excited to start sharing with you about the trip to Alaska that I just returned from. I said this so many times on instagram, but it truly was a life-changing trip in many ways. 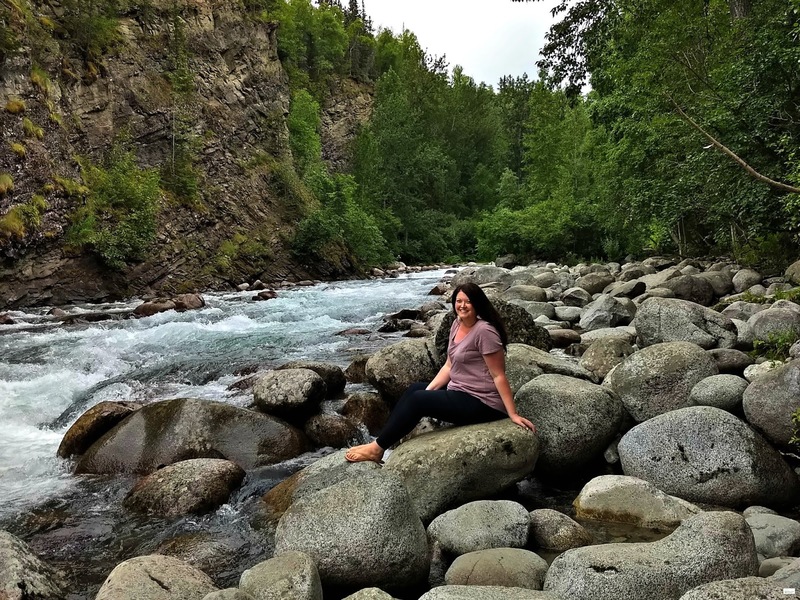 I definitely fell in love with Alaska and can't wait to share the incredible beauty with y'all in the upcoming days and weeks. My friend Ali and I met up in Seattle on Tuesday, July 24th and arrived within a half an hour of each other before taking a flight together to Anchorage. The flight from Seattle to Anchorage was about 2 and 1/2 hours and we arrived in Anchorage around 12:30am. 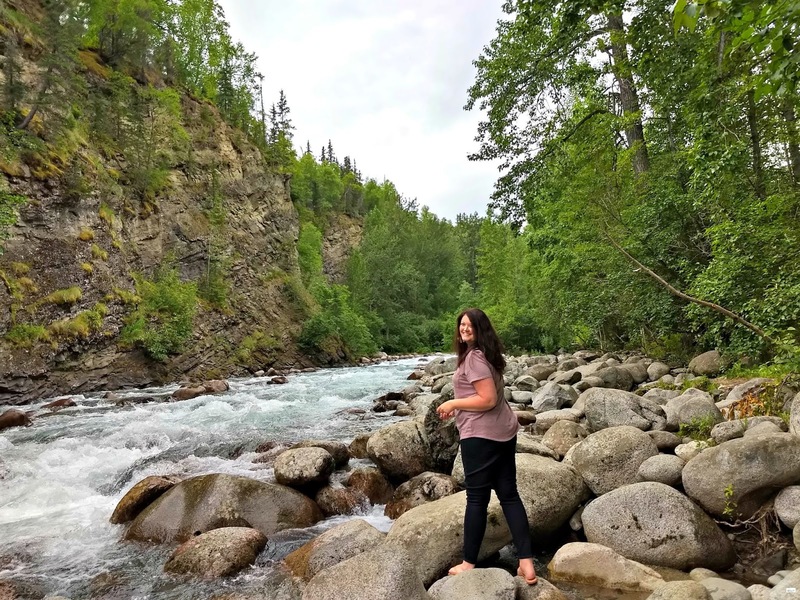 After spending the night in Anchorage and spending a couple of hours in the morning in the city, we started our road trip with our first day heading north, towards Denali. Before we even left Anchorage I was already stunned by the mountains that we could see surrounding us and the beauty that hit us as we traveled in the city. 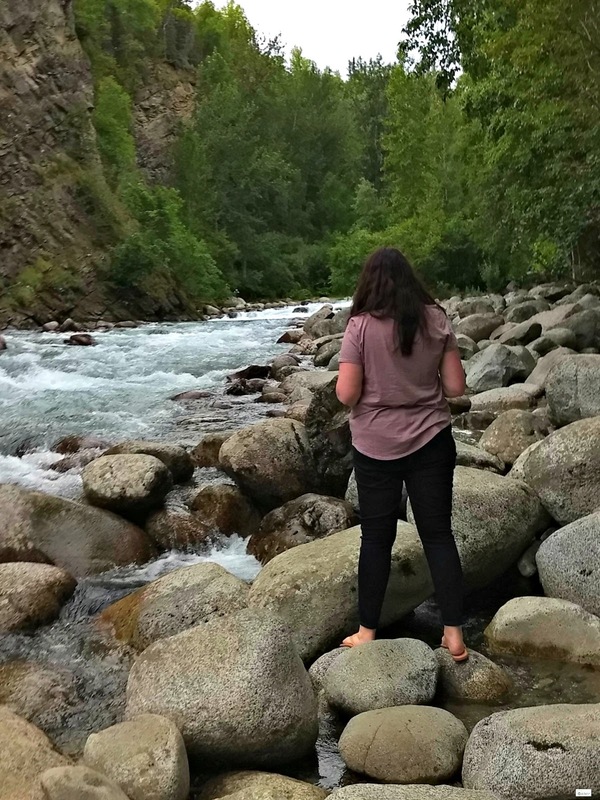 But as we drove north I was completely blown away by the beauty and as we explored Hatcher Pass I literally wept at the views we were seeing and experiencing. 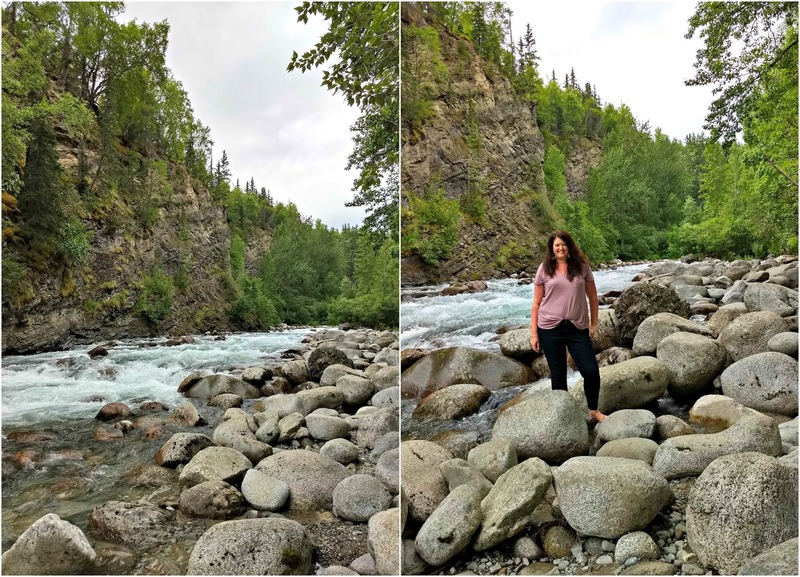 Our drive to Hatcher Pass (north of Anchorage) was simply gorgeous and along the way we stopped to explore Little Susitna River. 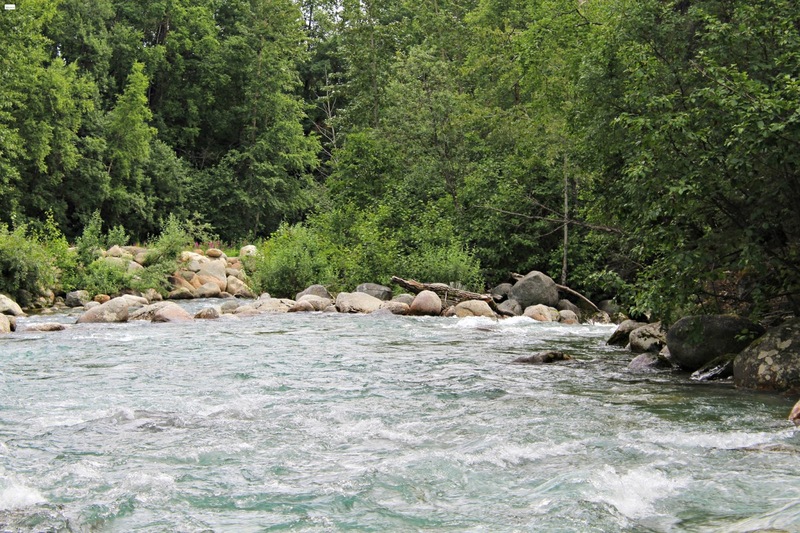 The Little Susitna River (or "Little Su" as it is nicknamed) is a clear stream that comes out of the Talkeetna Mountains. 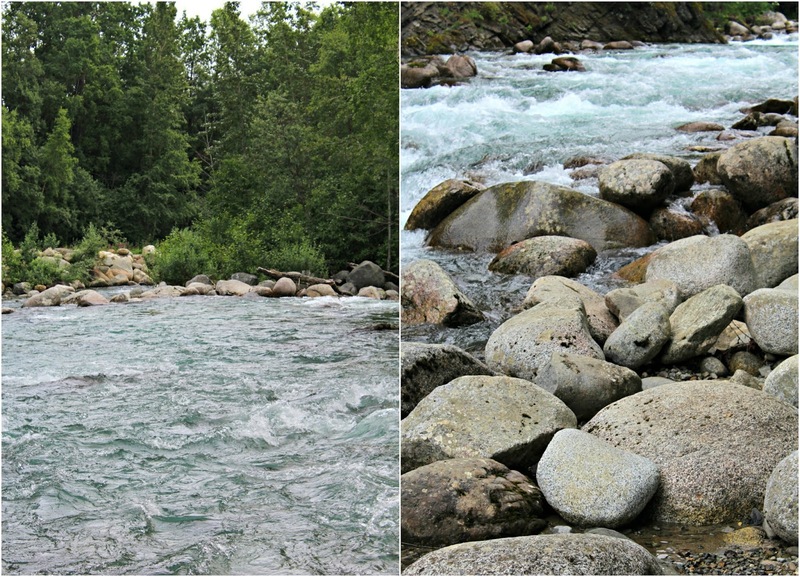 It flows down through a boulder and constricted area (where we were) before becoming a wider river. 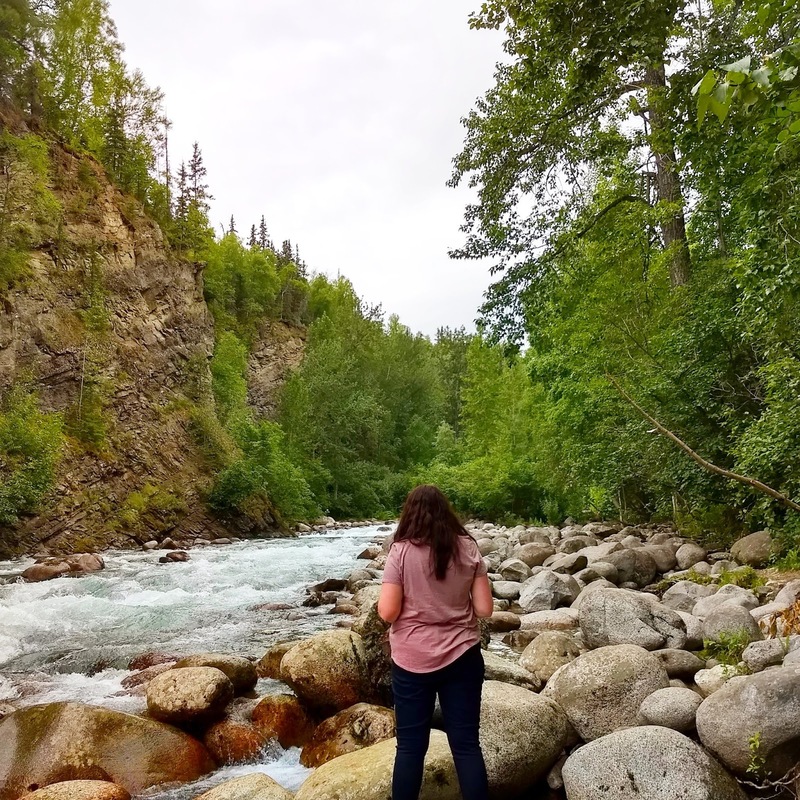 While we only explored one little area of the Little Susitna River, this river is something that could be explored and experienced for days. 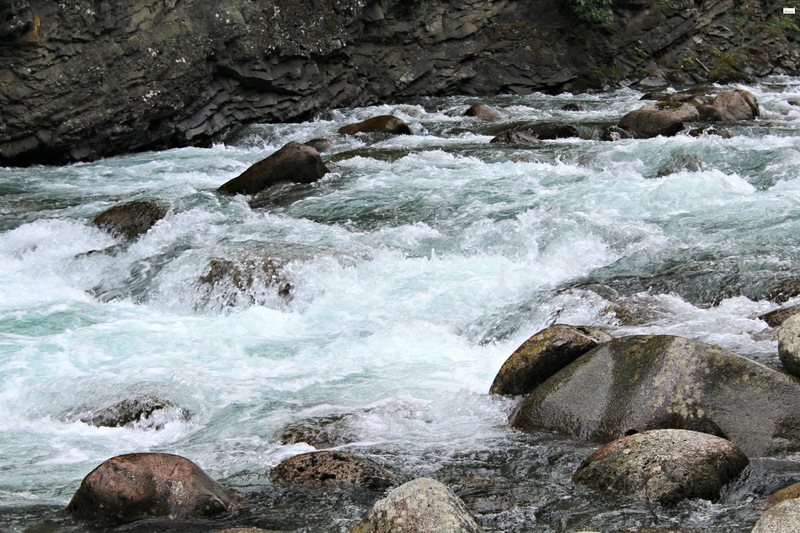 For those who love rafting there are class IV rapids as well as Class I and II rapids along the river. 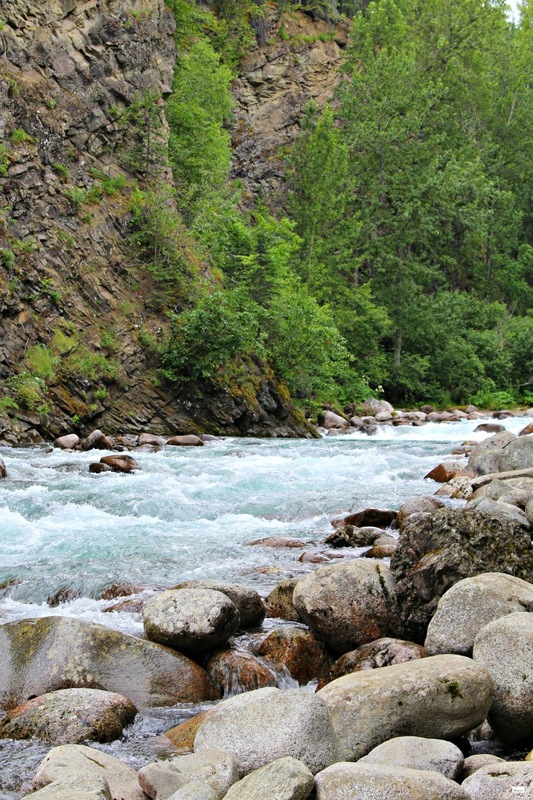 In addition to this the river is also known to be a great river for fishing or for boating that does not require advanced river boating skills. 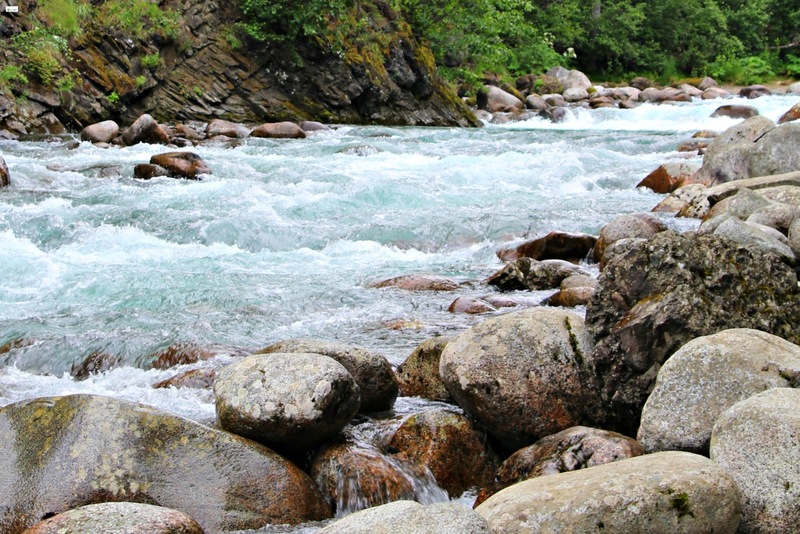 If you are interested in exploring the river in depth or spending time there you can find out more on the Alaska.org site, with specific information about the Little Susitna River: HERE. It was a beautiful place to spend some time and even if you only have a little bit of time like we had, it is definitely worth a stop. 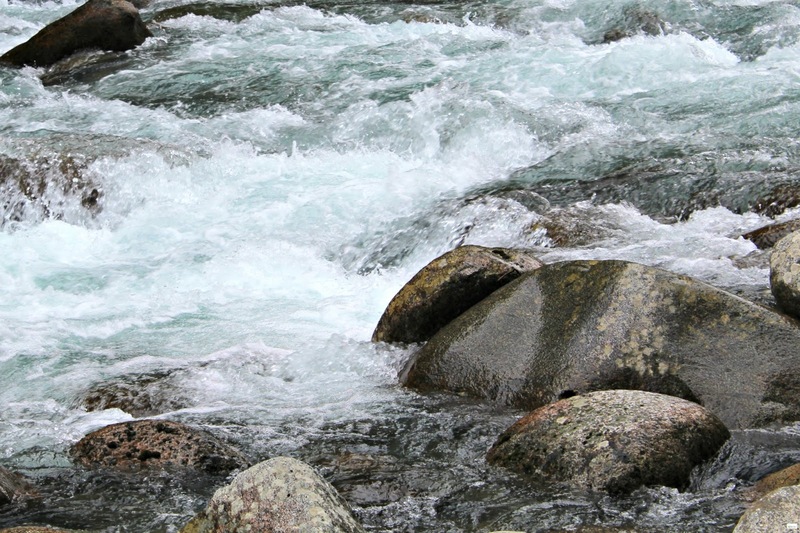 The water was so loud and yet the blue tones were simply gorgeous and made you catch your breath. You are going to hear me say this throughout every single post, but you will not regret spending time in this spot. 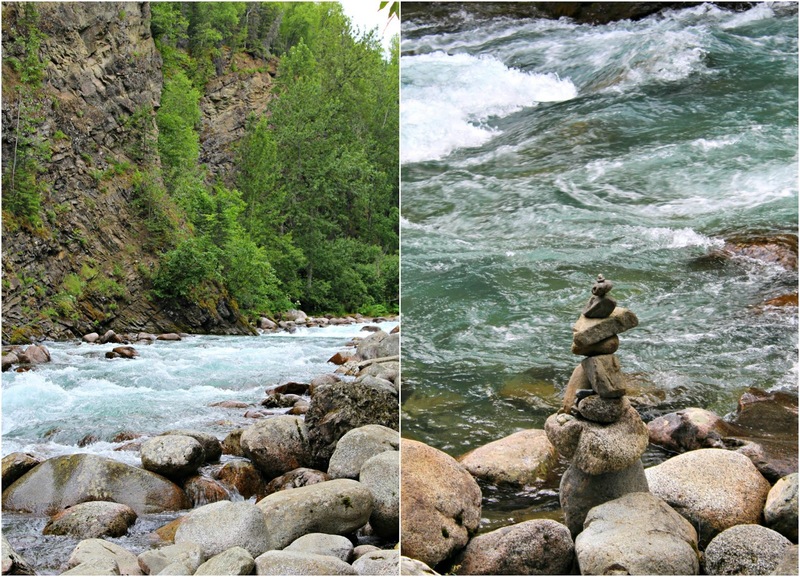 Alaska is stunningly beautiful! Definitely adding it to my travel list! It was SO beautiful!! 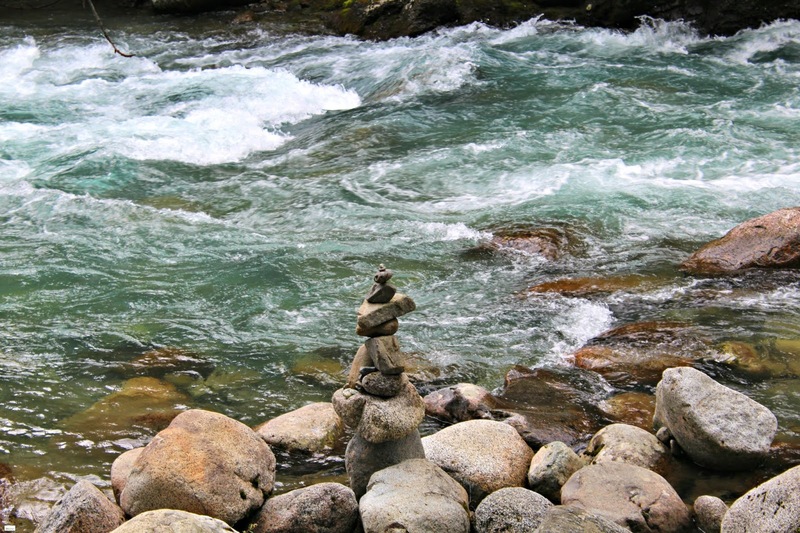 YES- definitely add it to your travel list! :) You will love it! !